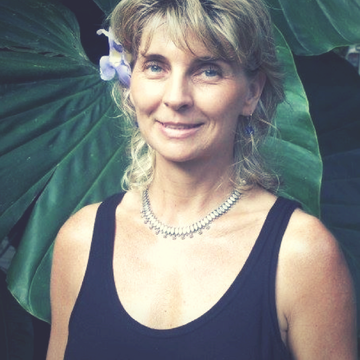 Lana Wedmore Yoga Instructor, Travel and Tourism Professional with a mission to preserve, protect and educate people about the amazing rainforest and the healing of Great Mother Earth. 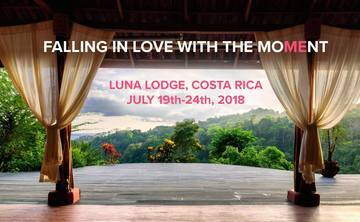 Lana is the founder, owner and head of operations of Luna Lodge and the founder of the White Hawk Foundation - an organization whose mission is to protect the ecosystems and biodiversity of the Osa Peninsula in Costa Rica as part of the movement to promote rainforest conservation worldwide. Lana is actively involved in initiatives to bring well-being to the communities and empowering women and children with self-love and self-confidence tools. Her warmth and hospitality are magnetic.